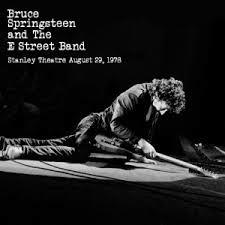 Only known Springsteen performance of Hank Williams' "(I Heard That) Lonesome Whistle"
Prior to this show Bruce soundchecked the song on 20th of september during a fascinating soundcheck, taped from outside the venue before the show. 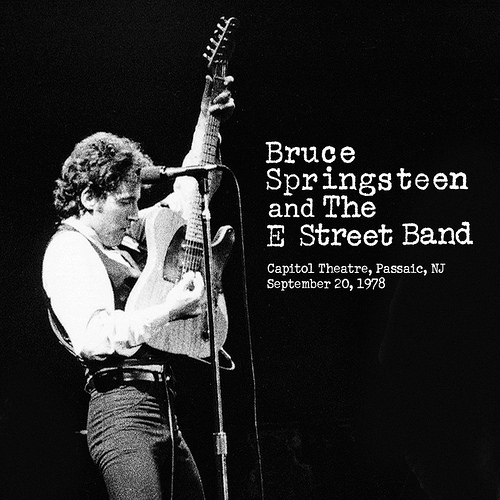 In the middle of a three-night stand at the Capitol, Bruce works through several Hank Williams and other classics . "(I Heard That) Lonesome Whistle" is a song written by Hank Williams and Jimmie Davis. ( 1951 ) . It is unclear when he and Hank Williams wrote "(I Heard That) Lonesome Whistle"; on one of his Mother's Best radio shows, recorded between January and March 1951, Williams tells his audience that he's going fishing with Jimmie Davis the next week, so the song may have been composed then. Containing two of country music's major themes, trains and prison, the song is notable for the way Hank mimics the sound of a train whistle on the word "lonesome." The song was likely an inspiration for Johnny Cash's "Folsom Prison Blues." 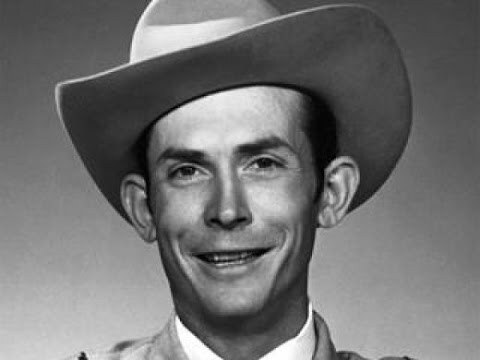 " I remember sitting in my little apartment, playing "Hank Williams Greatest Hits" over and over. And I was trying to crack its code, because at first it just didn't sound good to me. It just sounded cranky and old–fashioned. But it was that hard country voice and I'm playing it, and it was an austere instrumentation. But slowly, slowly, my ears became accustomed to it, it's beautiful simplicity, and it's darkness and depth. And Hank Williams went from archival, to alive for me, before my very eyes."